It’s almost that time of year, where we collectively hit pause on our healthy eating habits and eating chocolate before 10am becomes acceptable. Okay, 9am. To ensure you make the most of Easter weekend indulging, we’ve wrapped up some delicious Easter specials to put on your hit list. Whatever you do, don’t wear tight pants. Pastry Chef, Lauren Eldridge, has created a sensational rendition of a Stokehouse favourite, The Bombe, giving it a decadent Easter twist. 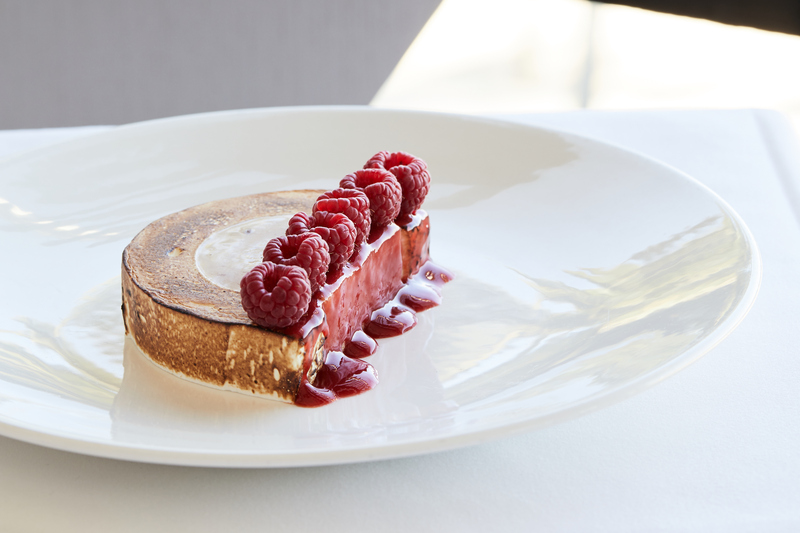 Drawing on the obvious inspiration of Easter eggs, Eldridge has created the Easter Bombe; “a milk chocolate parfait is made with Easter eggs and balanced by the citrus of mandarin sorbet and tartness of fresh raspberries. Encased in a toasty and sweet meringue” explains Lauren. The Easter Bombe is available from April 15 until April 24. 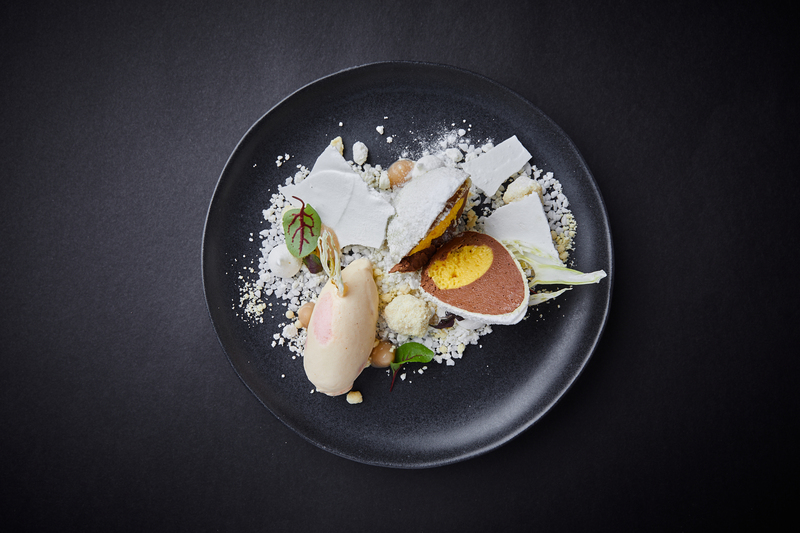 Chocolate and yuzu cream egg, champagne & peach ice-cream, salted white chocolate biscuit, dehydrated yuzu meringue shards & orange olive oil snow. Yep, it’s no surprise everyone’s favourite, Mr Miyagi, has created this extravagant dish. Available over the Easter weekend this intricate dessert will set you back $24, but it well worth it. With only 100 available, we suggest you get in quick. A collaboration between cocktail specialists Cocktail Co and artisan chocolatier Bakedown Cakery, the Butterscotch Eggspresso Martini brings together all our favourite things; booze and chocolate. Let’s break down this bad boy; the shell is single origin dark Peruvian chocolate, inside is creamy ganache infused with rum, butterscotch schnapps, a coffee bitter liqueur and cold drip coffee. Available in three sizes, mini, medium and a limited edition of large, you can pre-order your boozed egg online now. 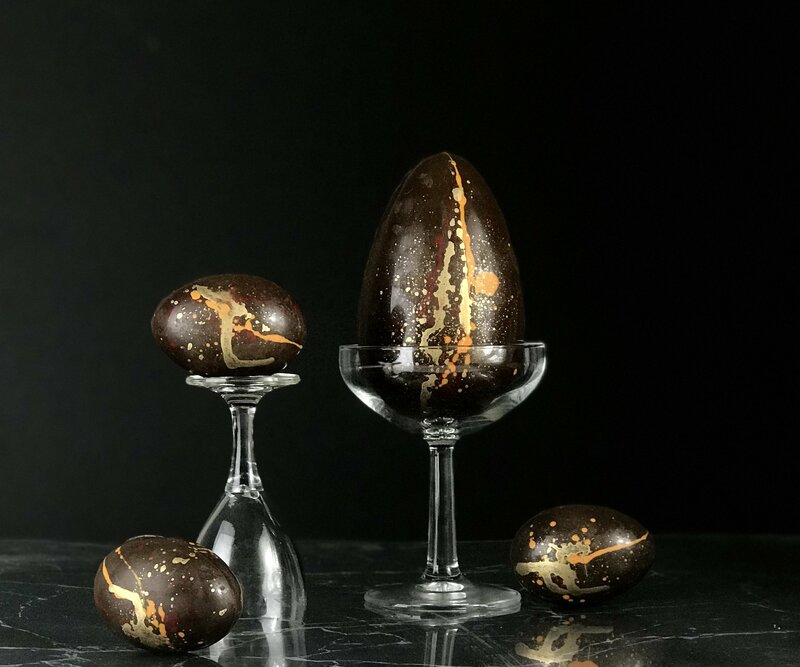 Make sure you wear your stretchy pants because Agathe Kerr, head chef and founder of Agathe Patisserie, has created some exceptional Easter treats for the holiday weekend. 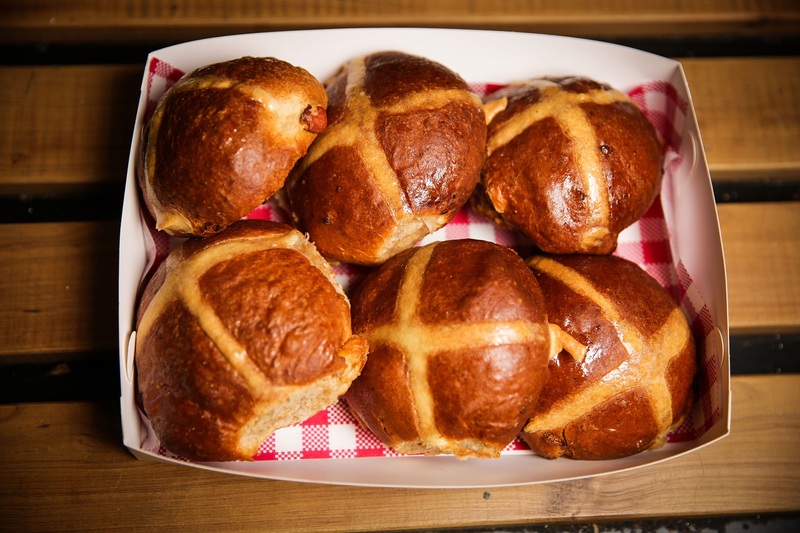 Available at the South Melbourne Market you can get your hands on her brioche hot cross bun or not cross buns and Easter special macadamia and milk chocolate croissant. You had us at brioche. It's no surprise the team at Dinner have concocted a pretty impressive Easter special; Eggs in Verjuice. 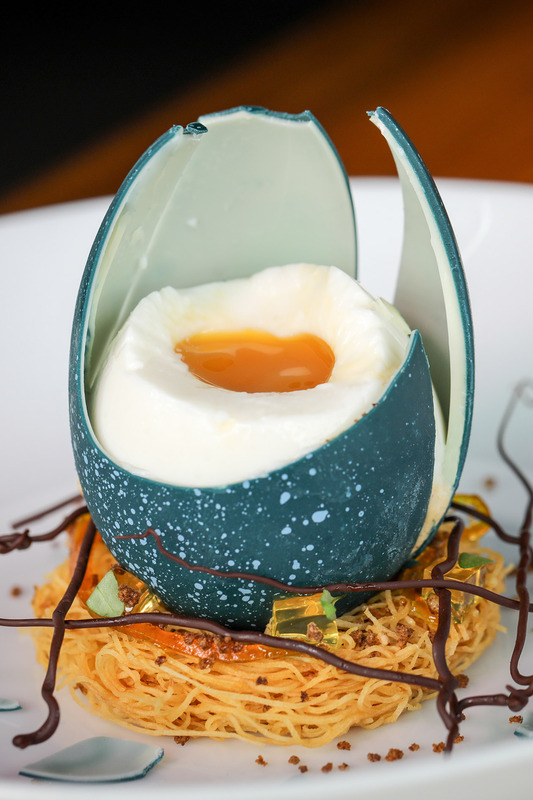 Of course, it's all in the details for the fine dining restaurant – a coconut and verbena pannacotta, surrounded by a soft verjuice and citrus yolk, enclosed in a chocolate emu egg shell and placed on a nest of pastry. The Eggs in Verjuice will be a feature on the five-course Easter menu, which is available for lunch at Dinner from Friday 19 to Sunday 21 April, for $170 per person. Launching their exclusive Easter collection Australian boutique chocolaterie, Only Mine, are spoiling us with an impressive assortment of handmade treats. With gluten free, dairy free and vegan-friendly options, Only Mine has everyone covered, with five different types of incredible eggs. 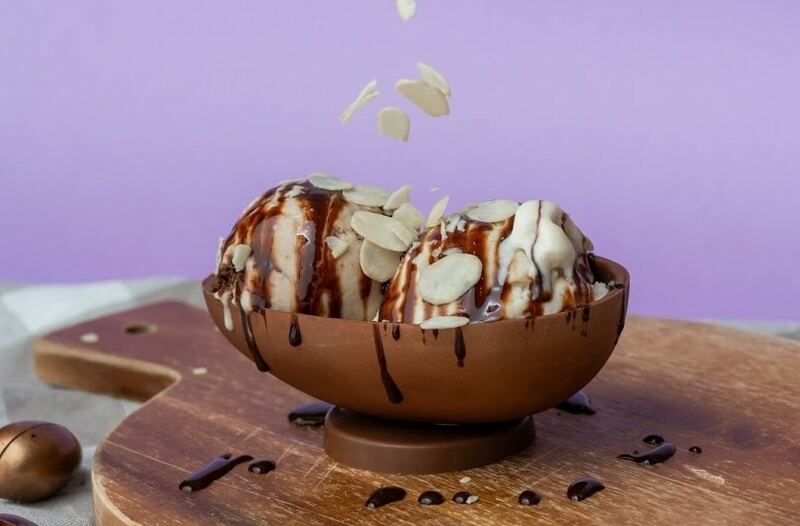 But our pick of their Easter specials – the Easter Sundae dessert bowl. Two scoops of ice-cream sitting within half an Easter egg drizzled with your choice of sauce and topped with a bunch of optional extras. Available in-store only for a limited time you can get your hands on the Easter Sundae from April 15th to April 22nd, and buy up on your eggs now. Look, healthy eating has gone out the window, so you may as well make the most of it. Get your hands on Godiva’s limited-edition Easter range, featuring chocolate chicks, eggs and bunnies in a variety of exciting flavours. Adding to your list of indulgences, the Godiva café also has an Easter-themed soft serve ice-cream available until April 30. Searching for something to do in Melbourne over the Easter long weekend, check out our rundown of the best things happening here.